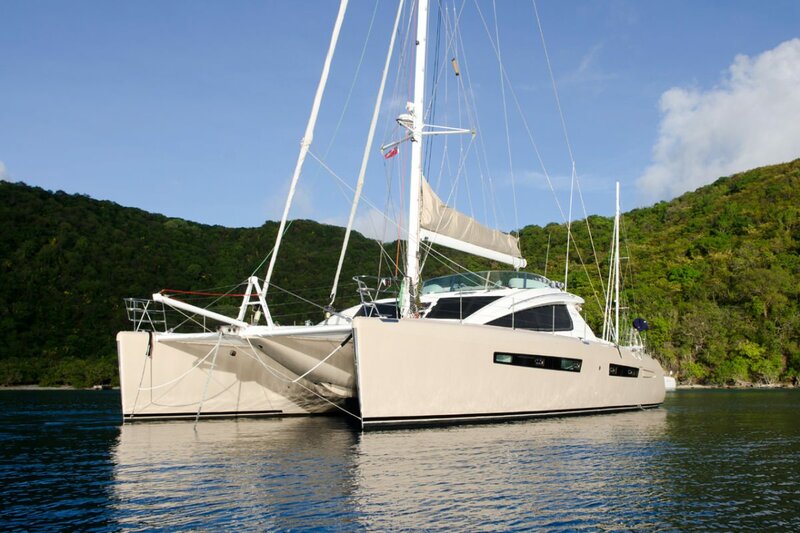 Xenia 62 is the original catamaran that started Fleet Xenia, the most awarded catamaran fleet in the caribbean. 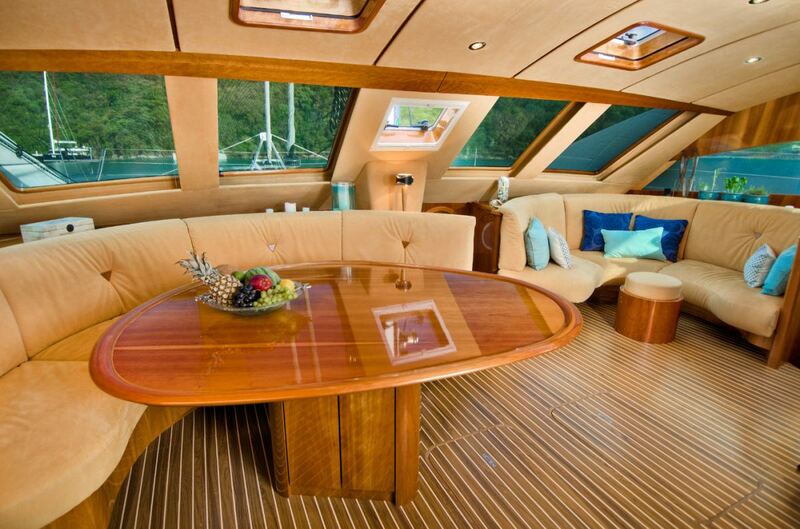 Rarely used before her purchase by Fleet Xenia she looks like a boat half her age. 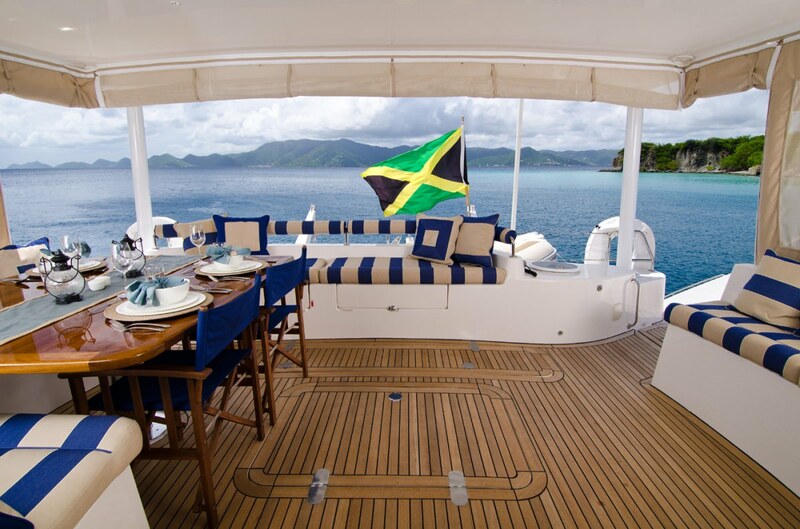 Lovingly maintained and stunningly beautiful XENIA offers complete comfort in cabins and on deck. 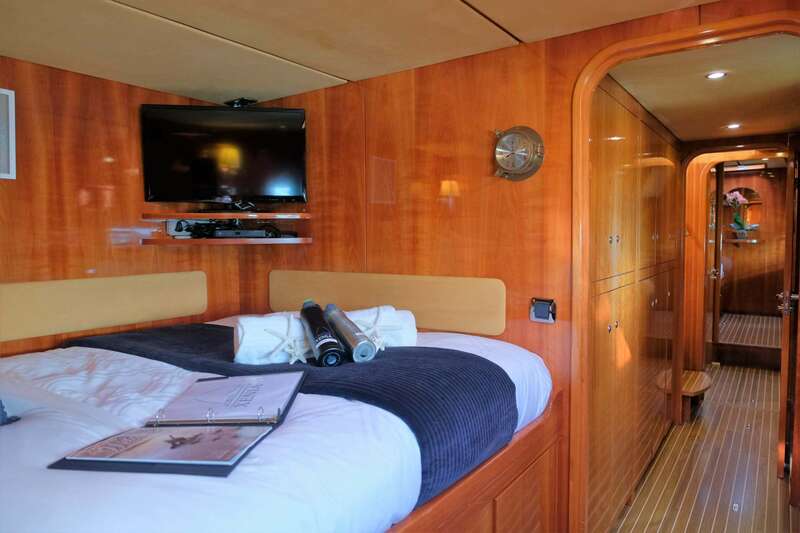 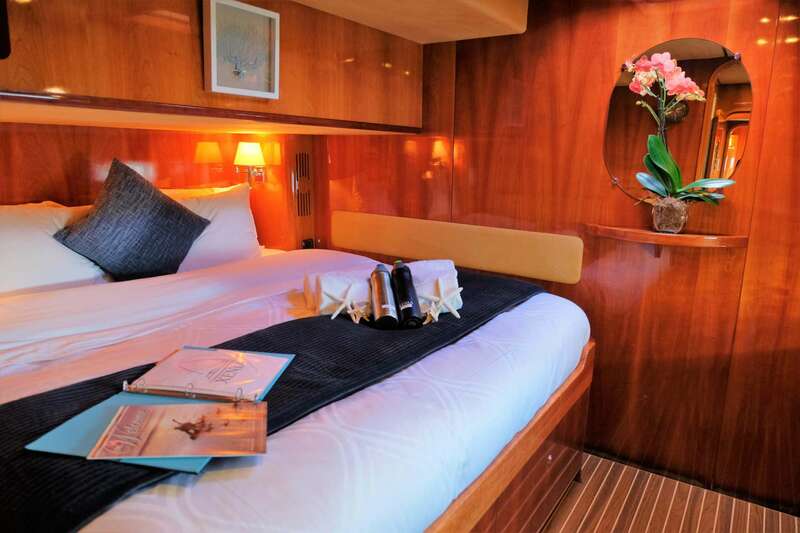 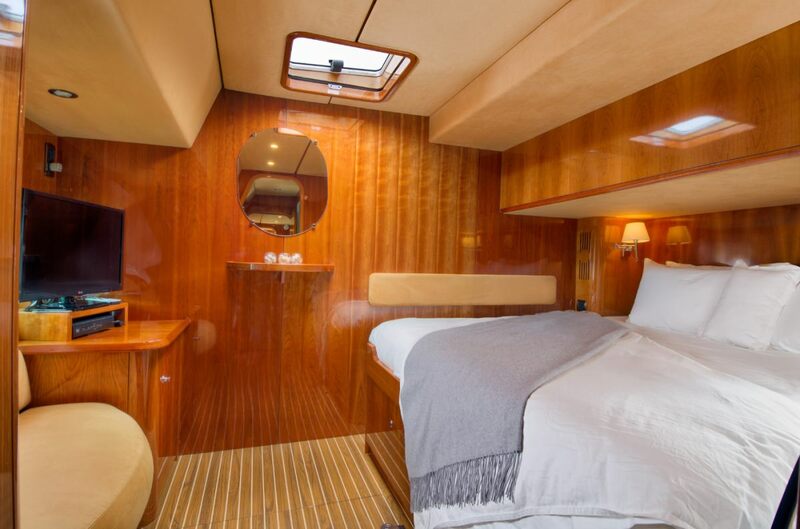 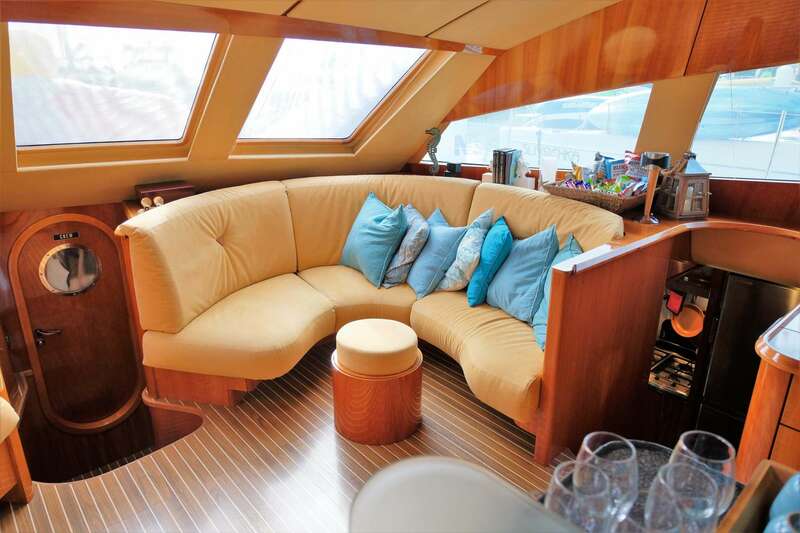 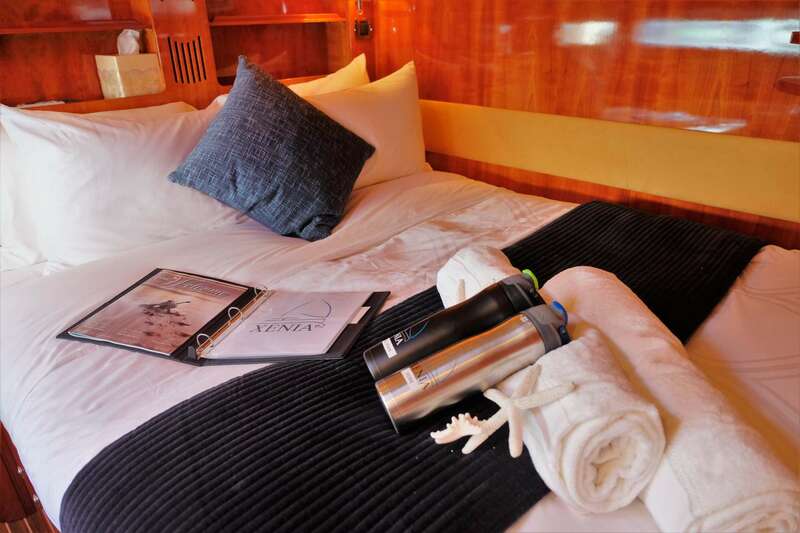 She offers numerous lounging areas including front deck, top fly-bridge and aft deck. 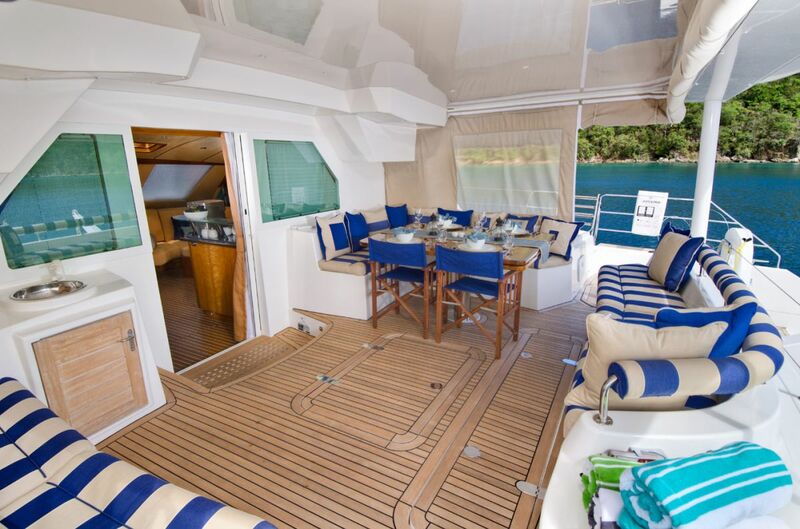 Completely refit in 2014 from mechanical systems to electronics to linens and loaded with water toys for kids of all ages she is sure to please the most discerning clients.